Gili Air have only one port that you can use to get Lombok, Bali or other Gili island. It takes a 30 minutes sail from Gili Trawangan and take a stop at Gili Meno before reaching Gili Air. 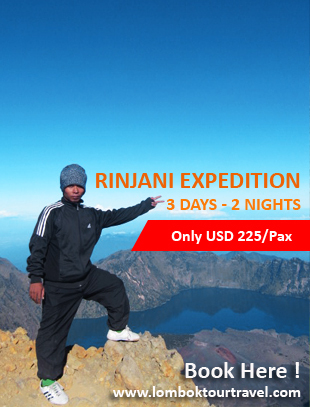 It usually departs from Bangsal at irregular intervals by fast boats or other ports either from Bali or Lombok. It was such a harmonious powers with nature work on sky, earth and sea. The sunshine and pepper white sand of the beach all in one deteous task agree. It looks like the isle of the dream island. Here, things are evermore sincere and fresh joys as never too have ending. Visit Indonesia! Then find the closest island to the Lombok mainland, named Gili Air. It’s to be chosing as the primary option besides Gili Trawangan that upscaling so obviously now. The sea is calmest in the morning, and swimming is shallow along the east coast with the sand, show a coral reef table in a twenty-four metre vertical to the west, known as Gili Air Wall. Gili Air is largely frequented by nature capturer to capture a glimpse of stranger creature like frogfish, flying gunard, lionfish and many varieties of pipefish. It is a small island, a coastal path leads you around the island, it takes about 90 minutes only to leisure around the island. The maze of the paths of the island can get surprisingly confuse you, but there is always a way to lead beck to the coast path eventually. 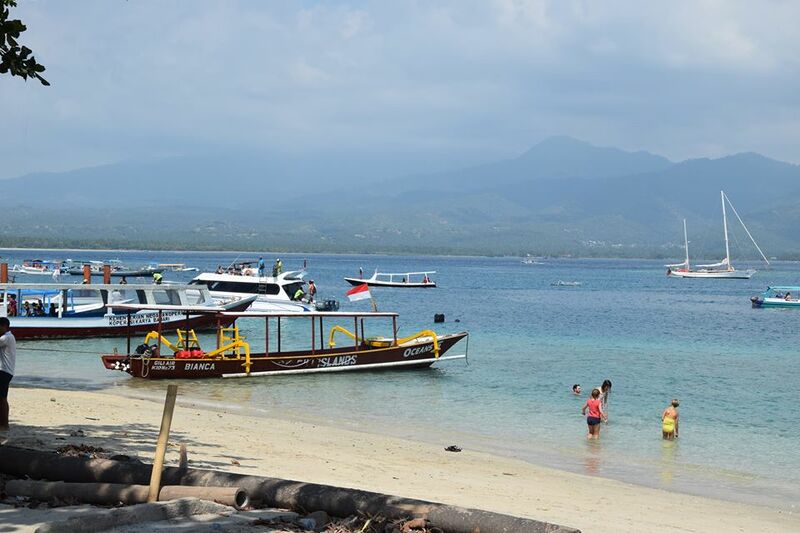 To visit Gili Air, island hopper boats are preferred mode of transportation. It takes a 30 minutes sail from Gili Trawangan and take a stop at Gili Meno before reaching Gili Air. It usually departs from Bangsal at irregular intervals by fast boats or other ports either from Bali or Lombok. Most of the accommodation and other tourism facilities are on the south and east coast of Gili Air, facing to the Lombok. Gili Air has only one port, so you do not have to worry about getting lost, because it would be very easy to find it. The boats usually lie to the centre of the south coast. But there are some fast boat operators do not stop at Gili Air, check live seat availability and book boat tickets online in Gili Island Fast Boats.